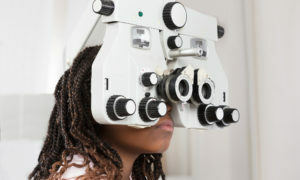 Radio-frequency identification (RFID) technology is being used by many retailers to improve the shopping experience–and by at least one major eyecare center, according to a post by the University of Michigan on the site, Medical Xpress. RFID technology can help streamline operations by knowing where everything is and where everything goes. It can help a large store maintain a clearer picture of inventory counts. At the University of Michigan Kellogg Eye Center, RFID serves another purpose: to track and reduce patient wait time and enhance time spent at the doctor’s office. A partnership between Kellogg Eye and the U-M Center for Healthcare Engineering and Patient Safety (CHEPS) unlocked new potential applications for RFID technology. 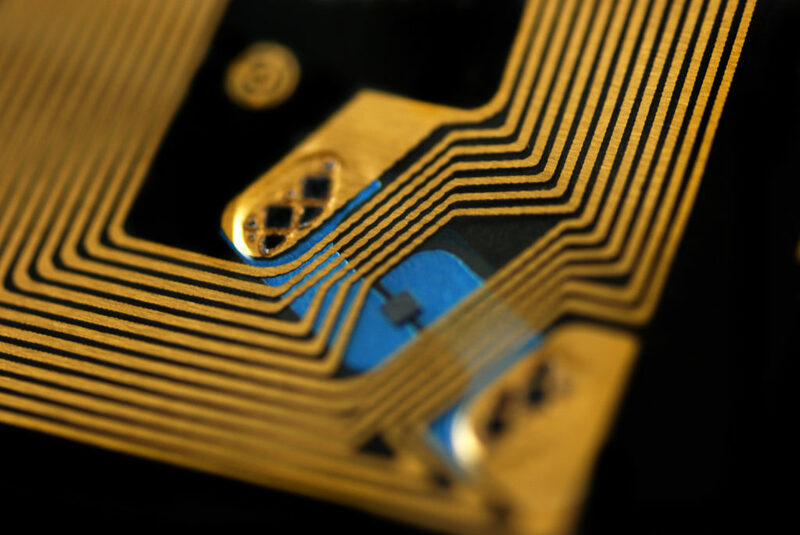 RFID uses small tags or chips to transmit a signal to remote scanners. Over the last decade, the tags have gotten cheap enough to attach to everyday items from soup to leggings—and they’ve been used in car ignitions and EZ pass booths for years. 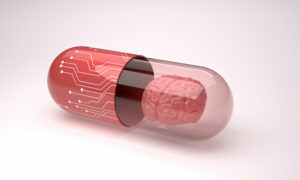 That’s why Kellogg doctors, ophthalmic technicians, medical assistants and more than 2,000 patients in the glaucoma clinic agreed to wear ID tags implanted with an RFID chip. What resulted was a “smart clinic” with real-time localization of health-care providers and continuous capture of patient wait times. Wait time was measured as any period that a patient was alone—and not getting tests or being examined or counseled by a provider. “Good decision-making depends on good data, and RFID tags enabled us to get up-to-the-second granular data to truly understand how patients and providers move through the clinic,” says Amy Cohn, Ph.D., associate director of CHEPS and a professor of industrial and operations engineering. Tracking technology using radio frequency identification (RFID) tags can improve scheduling and enhance patient care, says Paula Anne Newman-Casey, M.D., glaucoma specialist at the University of Michigan Kellogg Eye Center.